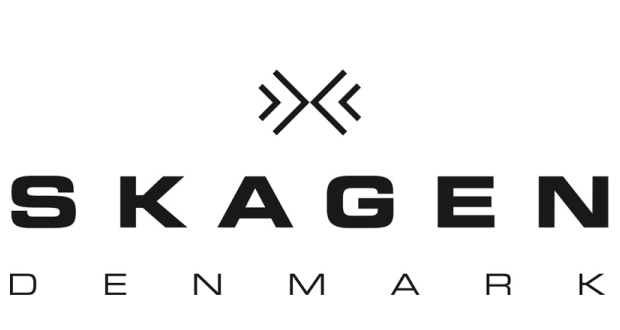 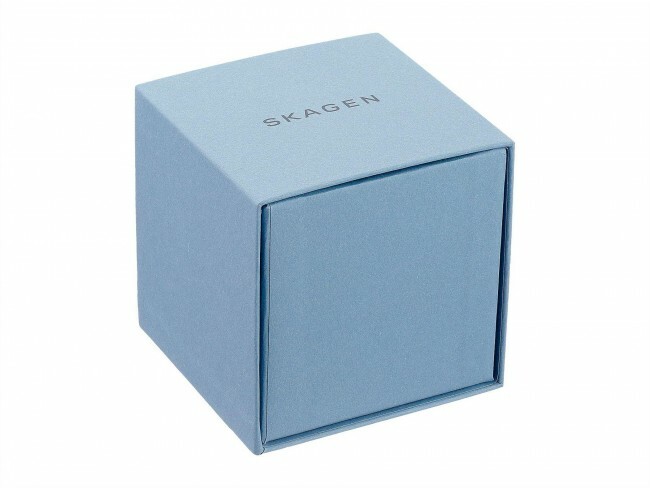 Stylish ladies Skagen watch in stainless steel, complete with date function and understated silver highlights. 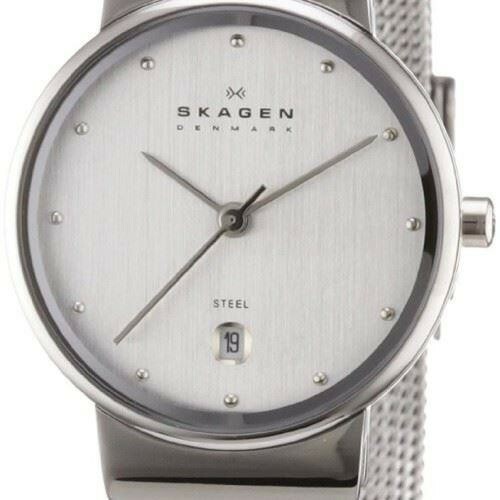 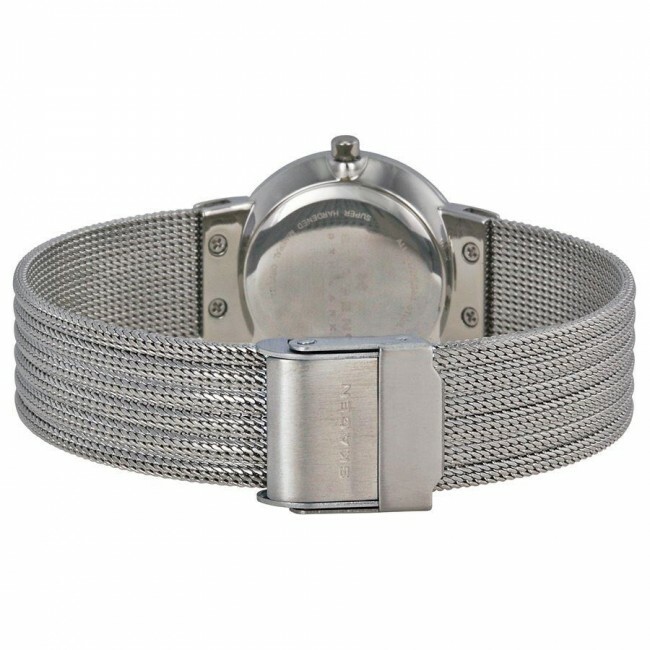 The watch has a silver dial with silver dot markers. 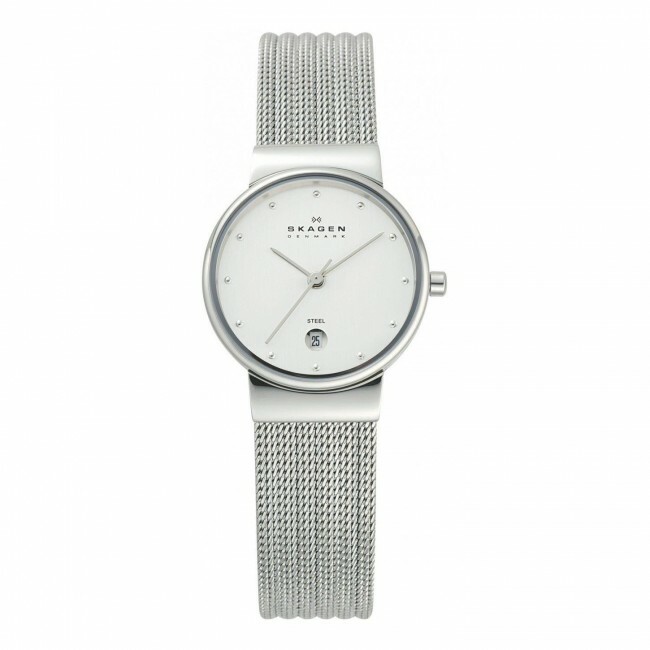 Stylish ladies Skagen watch in stainless steel, complete with date function and understated silver highlights. 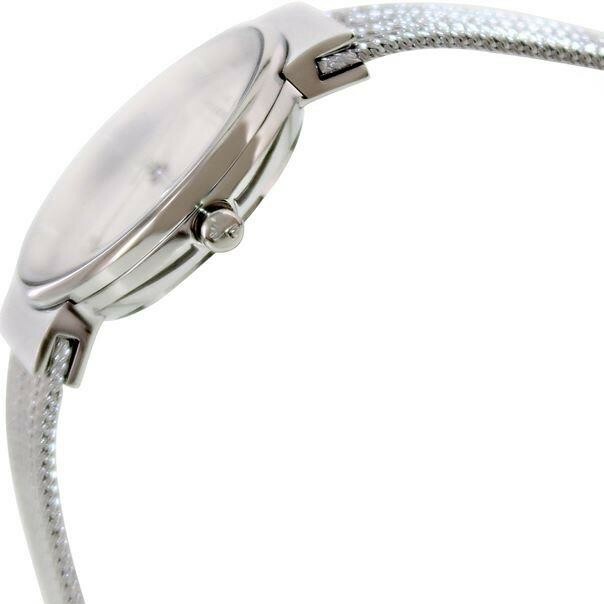 The watch has a silver dial with silver dot markers.